We believe in the power of the independent accelerator. We believe partners play a vital role in the success of startups. We believe there are good startups everywhere that deserve capital. We believe accelerators are the best current model for getting startups off the ground. We believe startups are a powerful tool for creating thriving communities. We believe local communities are at their best when the people within them feel like they have everything they need to live healthy, fulfilling lives. And, we believe that people will have healthy, fulfilling lives when they have access to economic opportunity and meaningful social connection. This is what we believe it means for entrepreneurs and the places they call home to become increasingly whole. In 2010, two co-founders of Techstars—Brad Feld and David Cohen—had the great idea to connect the top mentorship-driven, seed-stage accelerators around the world. At the time, Techstars was becoming more well-known and accelerators were popping up everywhere. Alongside the White House’s Startup America Initiative, GAN was launched to align the accelerator industry around globally accepted best practices and create a standardized model for their success. As of January 1, 2014, GAN became an independently-operated organization, no longer owned by Techstars. At this point in time, GAN had around 45 accelerators and a handful of corporate partners. As a neutral third-party in our industry, GAN is now able to identify, address, and support all members equally. Techstars now has no ownership or control of GAN, but remains a proud member and placed full confidence in the GAN team to continue to nurture and grow what was started in 2010. Today, GAN has more than 100 accelerators in our community, running programs in 120+ cities all over the world, which have supported a total of more than 10,000 startups. 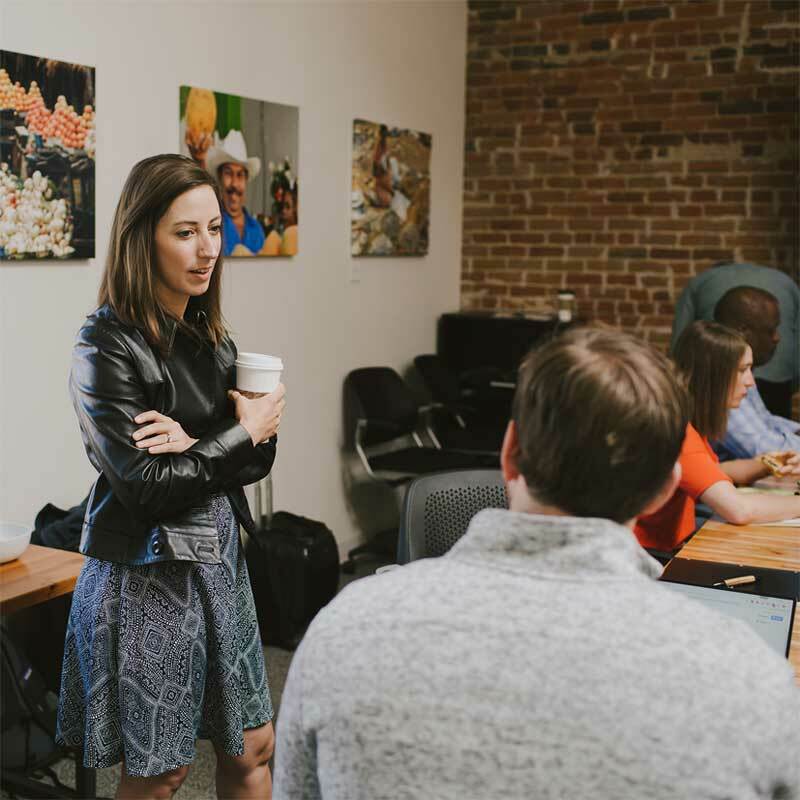 Corporate groups like Comcast, SendGrid, UPS, and many others are seeking to build meaningful relationships with the startups in our community. And in 2016 GAN Ventures, a new investment arm of the business, was launched to further empower startups, wherever they are.